by Desert Research Institute, Inc. 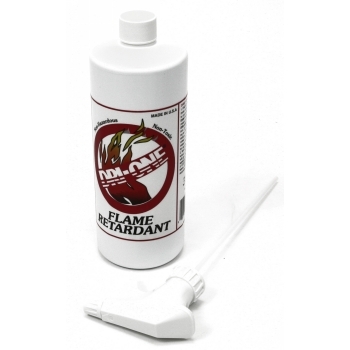 Safe, non toxic flame retardant spray. Requires no dilution or mixing, ready to spray on and dries clear.